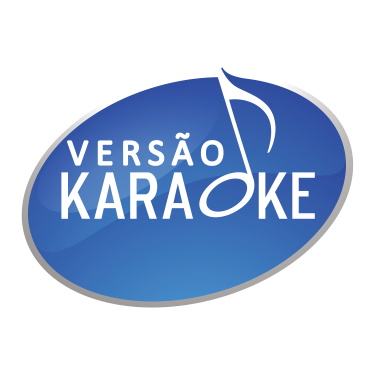 Versao Karaoke Central de ajuda Playback personalizado MP3 Como criar um Playback MP3 Personalizado? To the right of each individual track, you can use the "Mute" button to mute that track, or the cursor to adjust its volume. Click on the "Add to Cart" button and proceed to the payment of your order. If you have any doubts about your custom track, don't worry, you can always customize your Backing Track afterwards. Once your order is validated, the final mixing of the file begins. To receive the best sound quality, the final mixing of your MP3 files can take a few minutes. You can follow your order on your Meus arquivos page. When the mixing is finished, you can download it just like any other file.